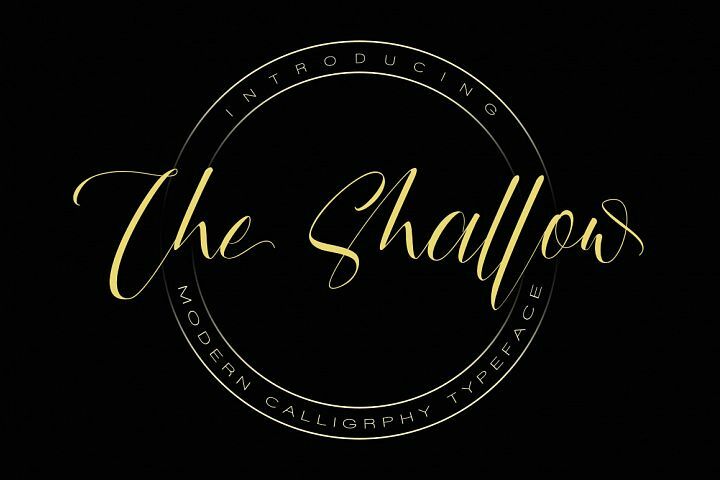 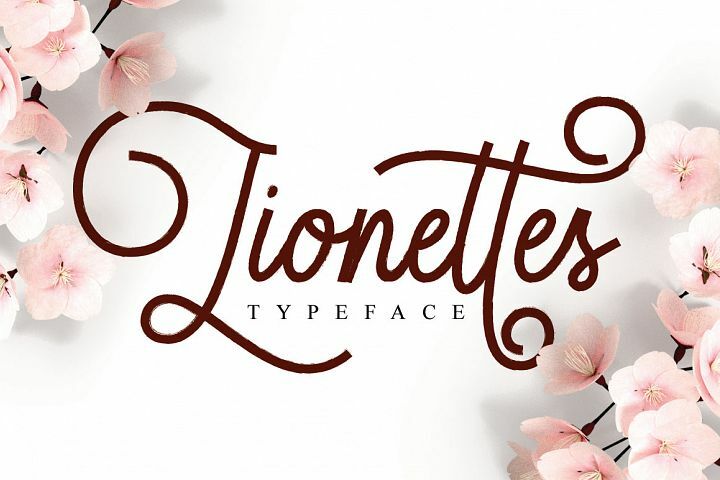 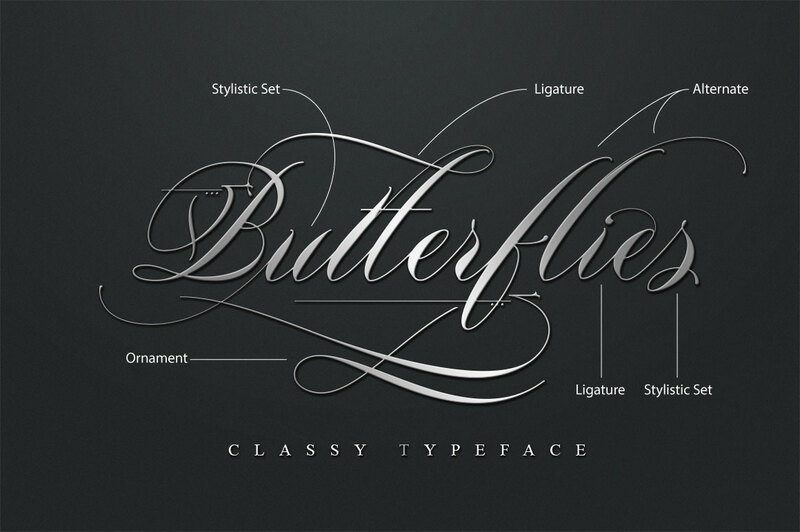 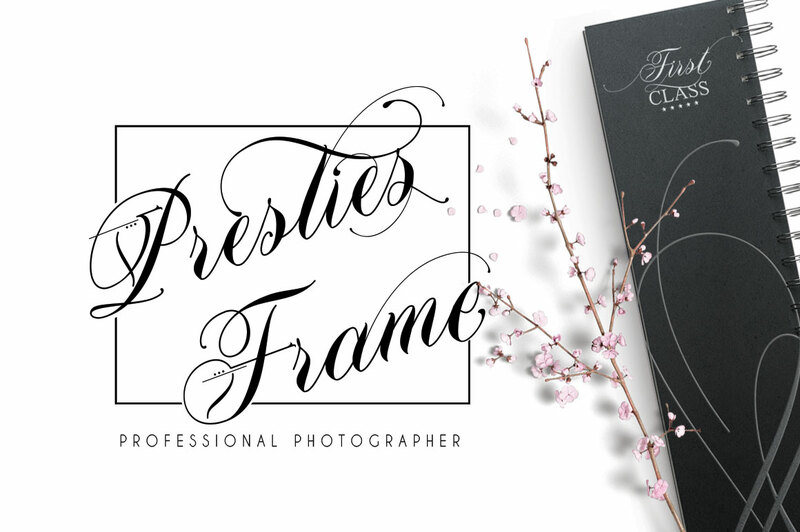 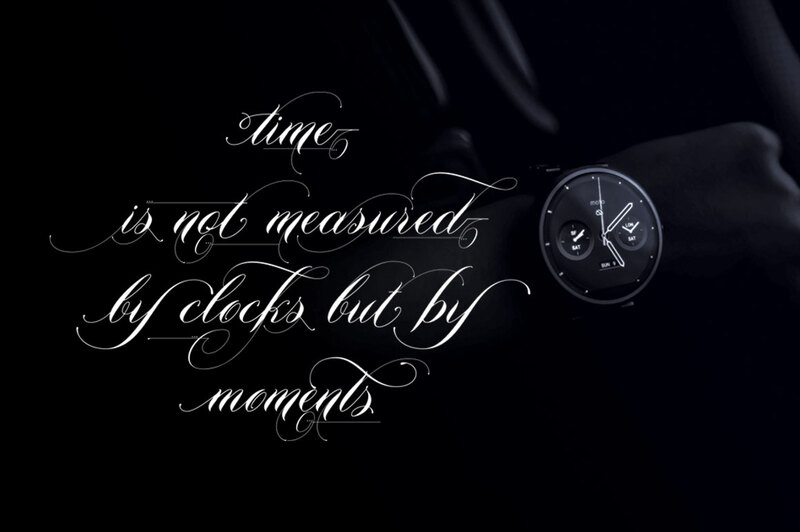 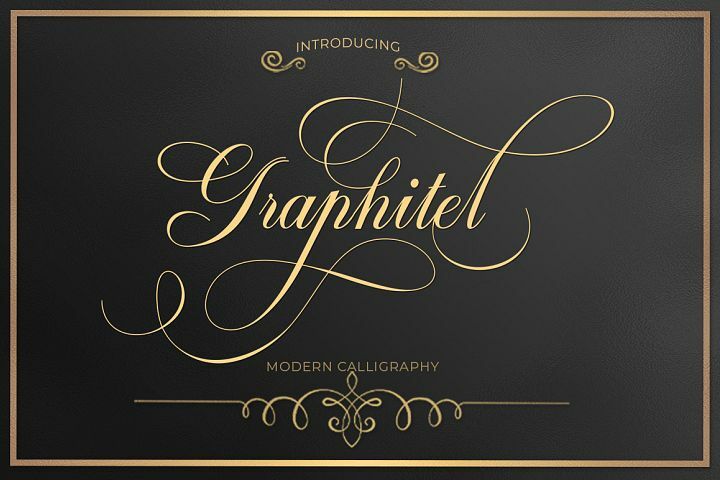 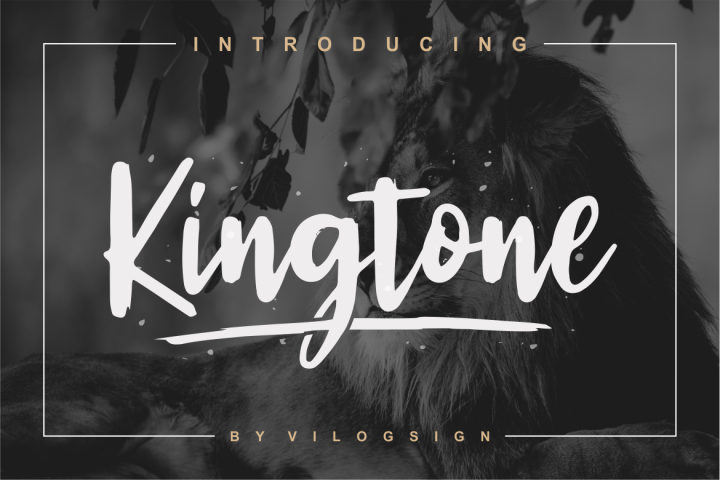 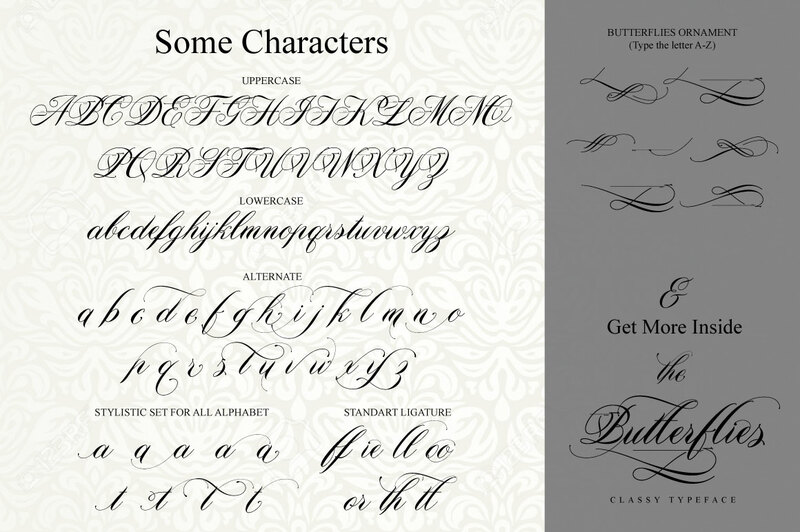 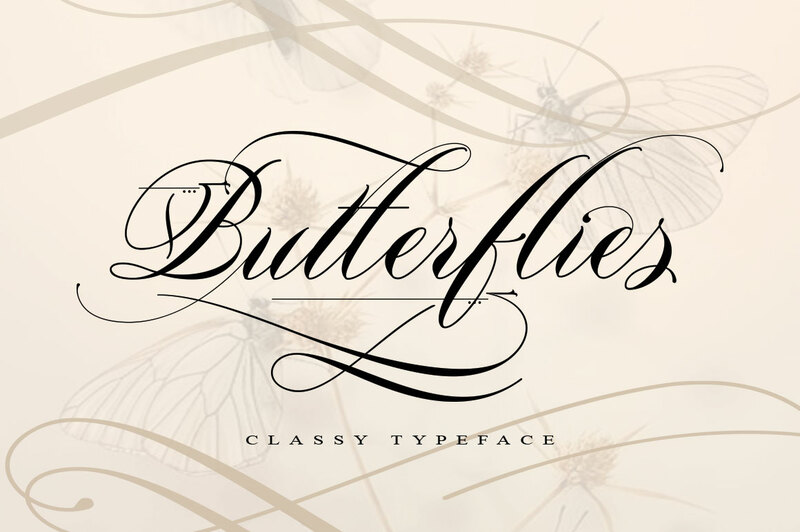 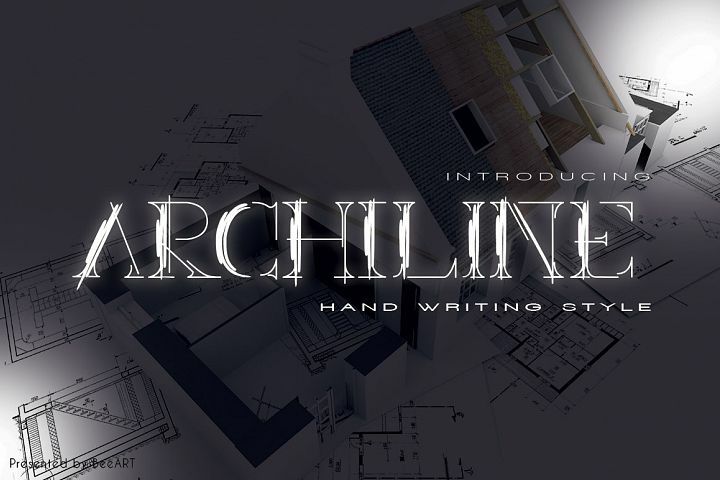 Presenting to you a Butterflies Typeface, a classy and elegant calligraphy, create an early american handwriting look within a second as a professional calligrapher. 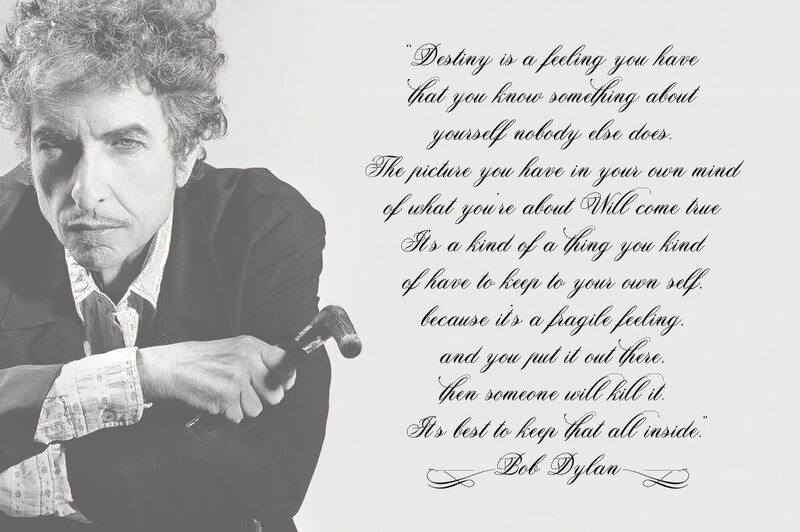 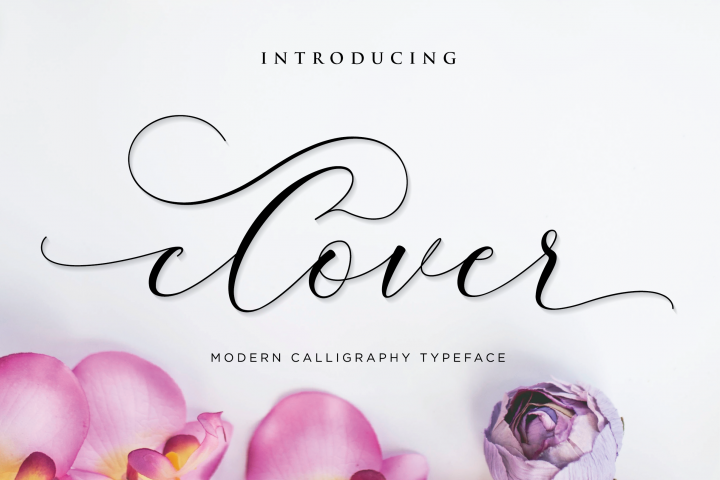 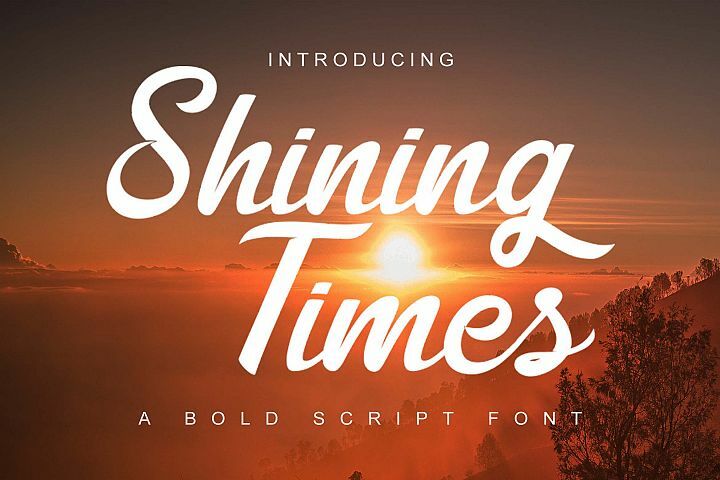 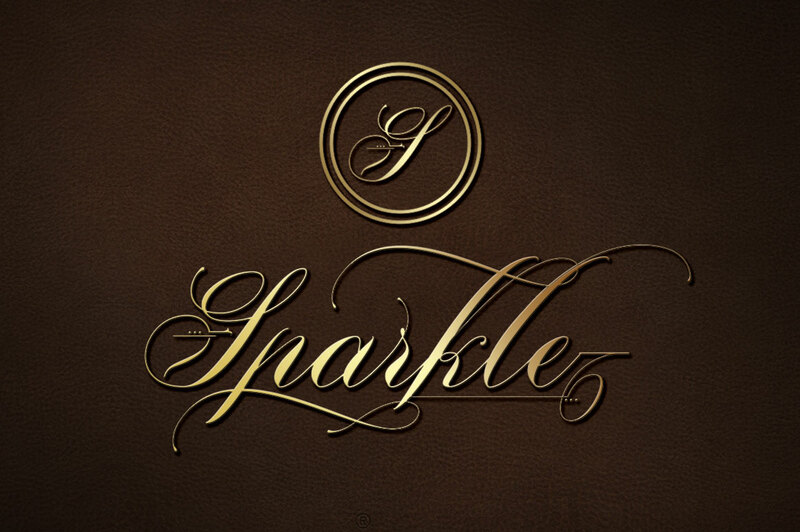 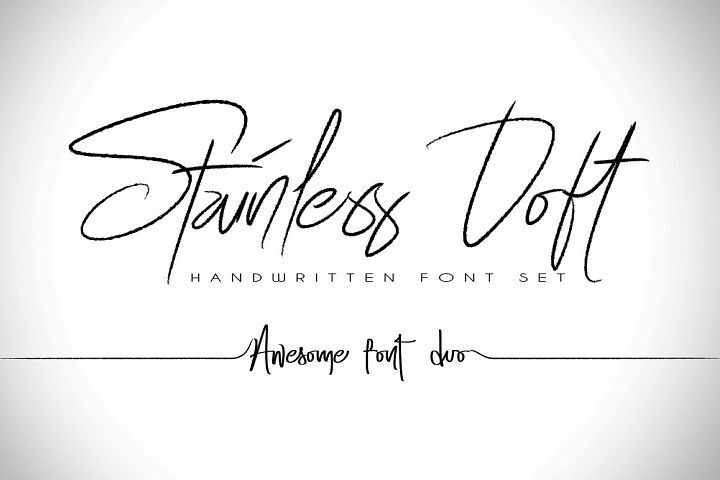 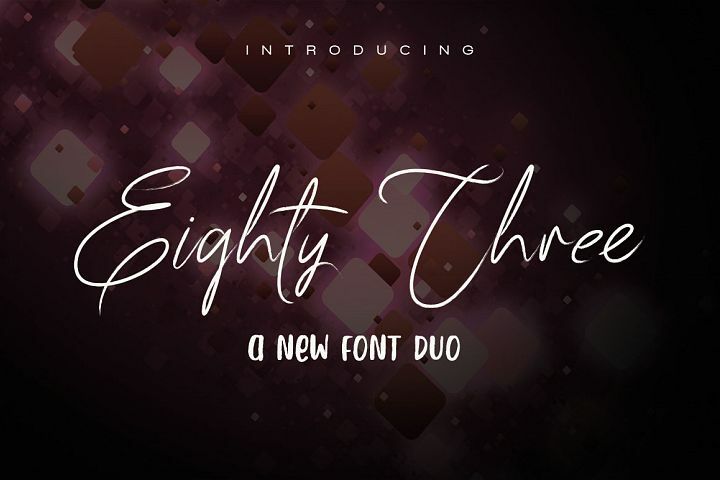 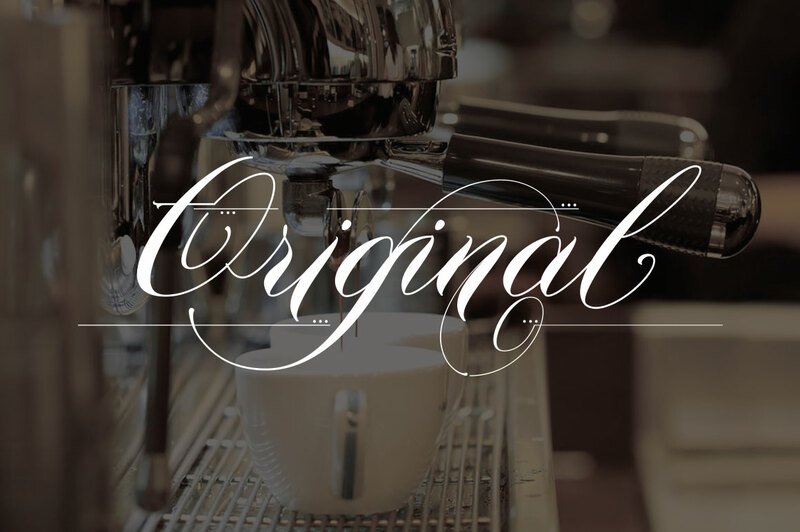 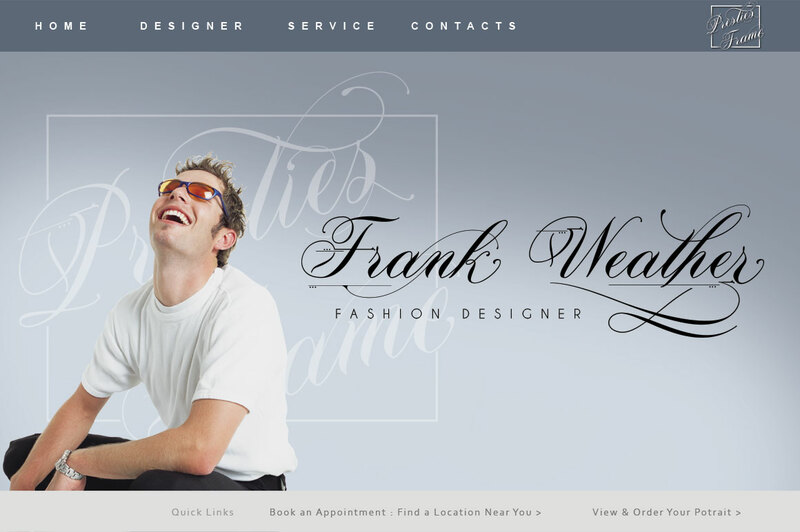 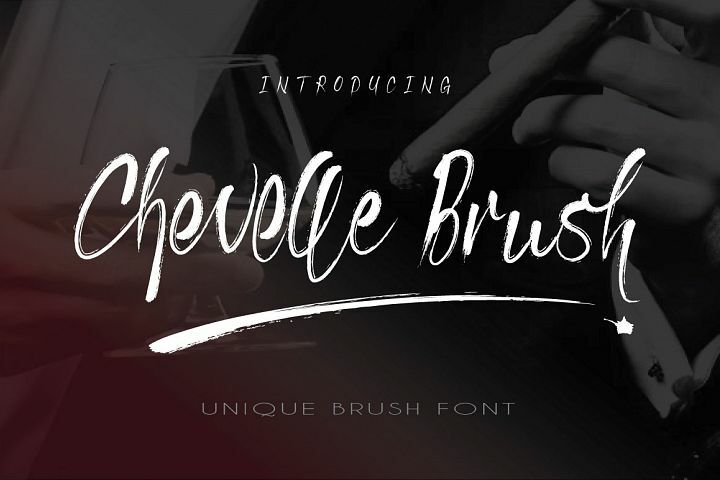 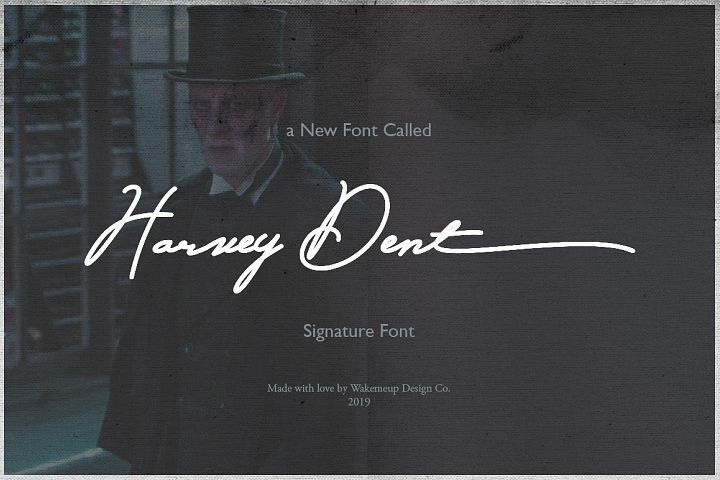 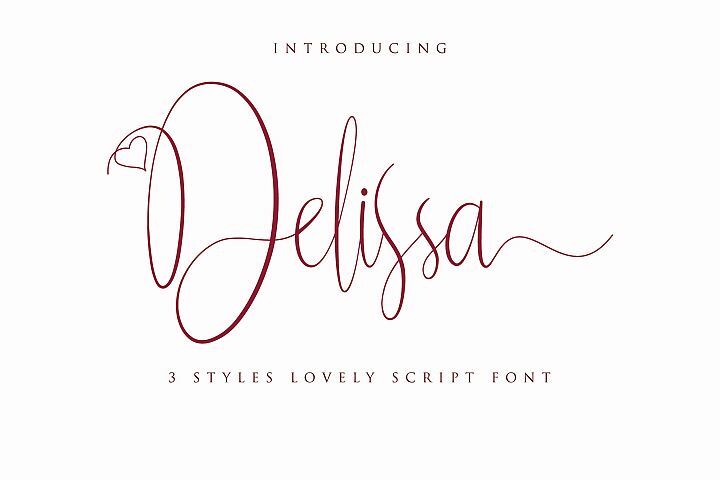 This font was created with full of love. Every characters and kearning were cared carefully to make sure the natural flow and look of every words or sentences created by Butterflies Typeface. 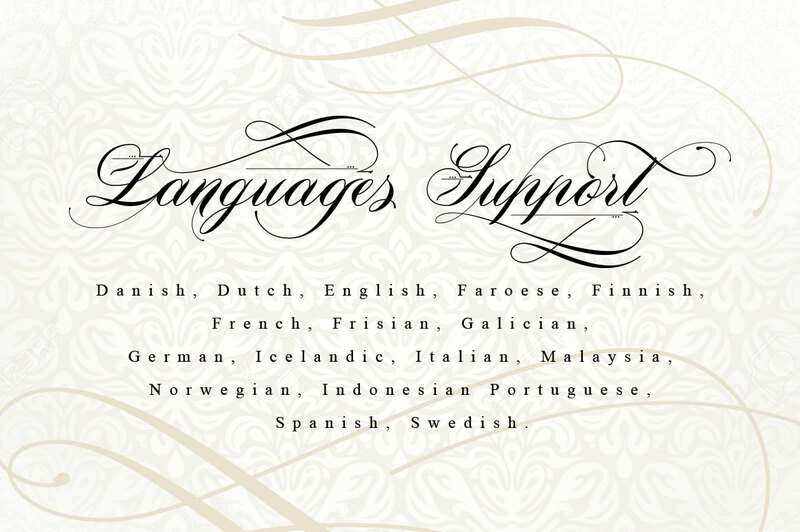 You are welcome to used it for various purpose like wedding invitations, logos, signatures, t-shirts, cards, printed quotes, product packagings, headings, blogs, and many more... More over, you can create many custom dynamic text with lots of alternates, ligatures and ornaments through open type software such as Photoshop, illustrator, indesign, corel draw and more.